This week marks the official start of fall, which also means it’s the official start of Pumpkin flavored everything! I love Pumpkin so I really couldn’t be more excited and I kicked off the season by making some super delicious Chocolate Chip Pumpkin Bread. Seriously good. It was the inaugural use of the KitchenAid Stand Mixer that I just got with my boyfriend, Jean-Pierre. It’s one of the first official things we’ve gotten together as a ‘we’ product so I was pretty excited that it turned out to be something as awesome at the stand mixer. I already know that I will be using it a ton in fall to make all of my favorite desserts so I figured starting off with something pumpkin-y was just the ticket. The proverbial before the over shot! Definitely had to stop myself from licking the bowl. The after shot. Oooey, gooey chocolate and delicious pumpkin. Click through below to check out the whole recipe. It’s definitely something you should think about making this fall! 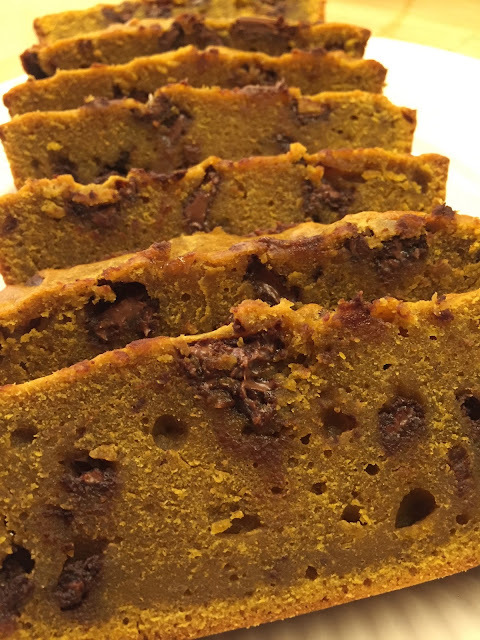 Check out How to Make Chocolate Chip Pumpkin Bread by Brenda Lawrence on Snapguide. 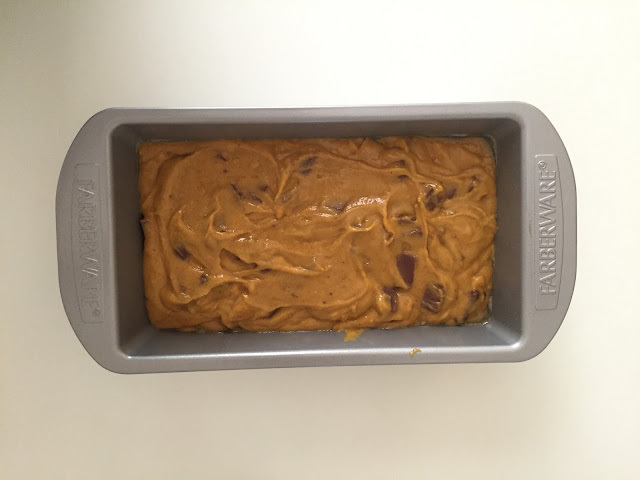 I keep my freezer stocked with home-baked goodies like this deliciously pumpkin bread. I really want to make your recipe! That looks soooo good!! I love a good pumpkin bread recipe!! I used to not like pumpkin anything. BUT this year is completely different and I can't get enough! Thank you SO much for this recipe. Can't wait to try it! This looks so good. Can't wait to make some! 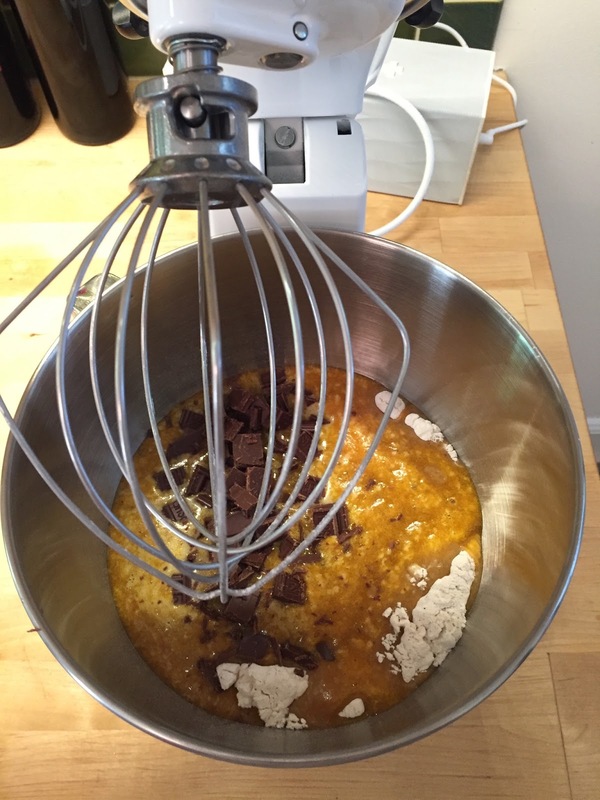 This looks amazing…I absolutely love chocolate and pumpkin together too! Such a great Fall recipe, perfect for the up coming holidays. thank you for sharing!